Palić, the lake and the settlement by the same name are 8 kilometres east of Subotica. Palić offers something new, unrepeatable and enriching at any season. Outstanding facilities from the beginning of the 20th century: the Water Tower, the Grand Terrace, the Women’s Lido and the Music Pavilion, the splendid park, the well-known lake, peace and silence make Palić an ideal space for rest and relaxation. Currently Palić provides high category hotels, regenerated luxury and comfortable villas in the so called “Palić style”, several lodgings and private boarding houses. Excellent restaurants and cafés, sport and recreational fields, three arranged beaches, a thermal pool, a Zoo, cycle lanes, walking paths, a set of versatile events, dynamic cultural life and entertainment possibilities and contents comprise the comprehensive offer of the Palić Tourist Centre. 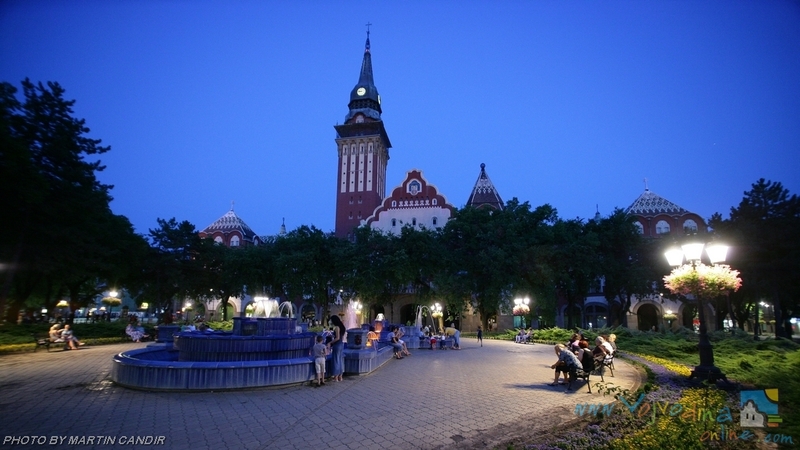 Subotica, with its suburbs, has 140.000 inhabitants and is closely connected with the old summer resort and the Palić lake which is some 7 km from the city. Settlements in the municipality of Subotica are: Bajmok, Bački Vinogradi, Bačko Dušanovo, Bikovo, Višnjevac, Gornji Tavankut, Donji Tavankut, Đurđin, Kelebija, Ljutovo, Mala Bosna, Mišićevo, Novi Žednik, Stari Žednik, Palić, Subotica, Hajdukovo, Čantavir, Šupljak. Subotica was, for the first time, mentioned in written documents in 1391 as Zabatka. Since then it has changed more than 200 names. The most characteristic names were: Szent-Maria, Maria Theresiopolis, Maria Theresienstadt, Szabadka and Subotica. 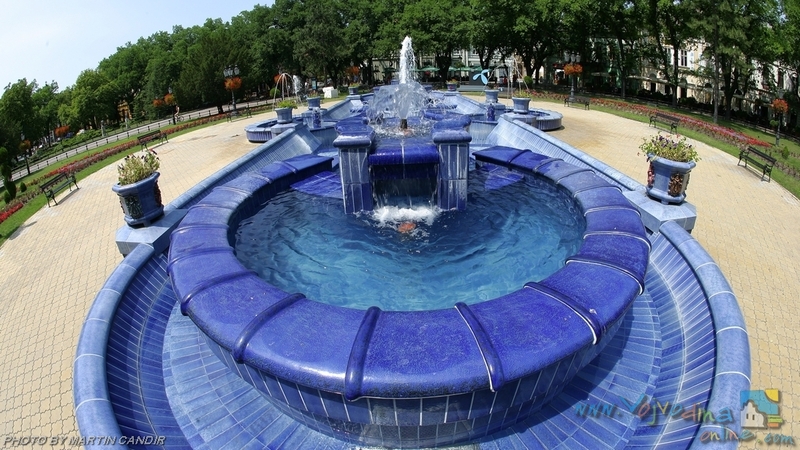 It became a settlement of greater significance after the Tatar conquests at the beginning of the 13th century. Then, those who had survived from the nearby villages were brought together at the strategically chosen place, the elevation then surrounded by water, on which the Franciscan church stands today. It was the ideal place for the people of the plain to defend themselves against the conquerors. For a long time, at the border of the two clashed powers, Hungarian and Turkish, the settlement did not grow. 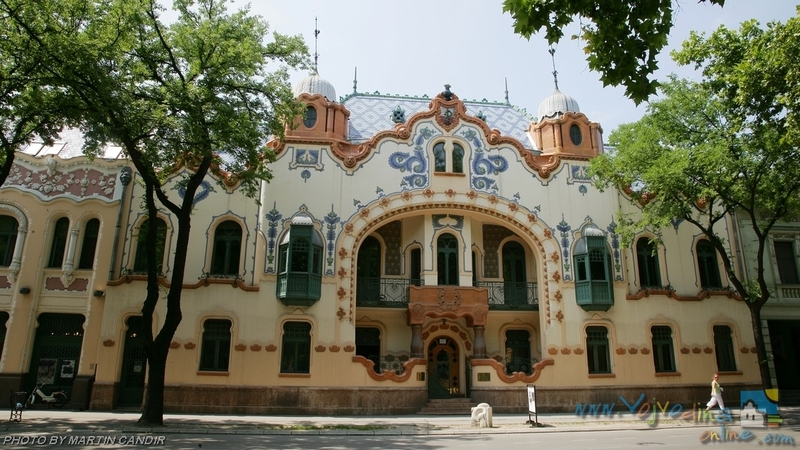 Subotica began to develop as a town only after it had lost its military significance. 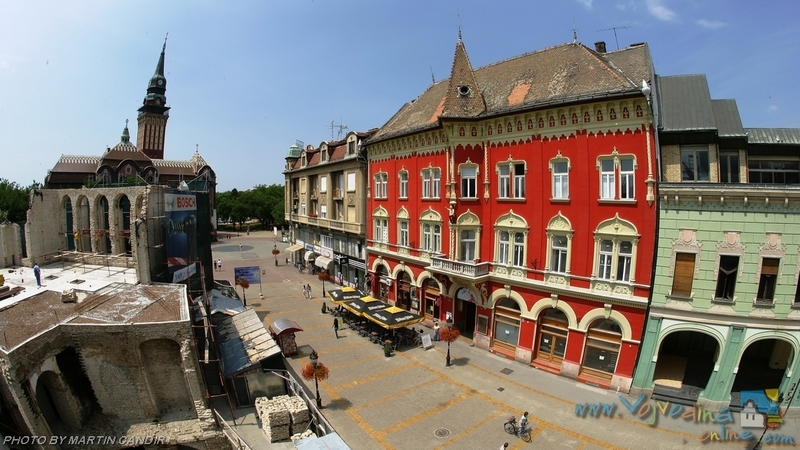 In 1779 Subotica got the status of the Free Royal City that brought greater autonomy and privileges to the town and also attracted entrepreneurs: craftsmen and traders from the Middle Europe. In the second half of the 19th century, after the railway came to the town (1869), the trade of agricultural and cattle products abruptly developed. The industrialization came into the town at the end of the 19th century. 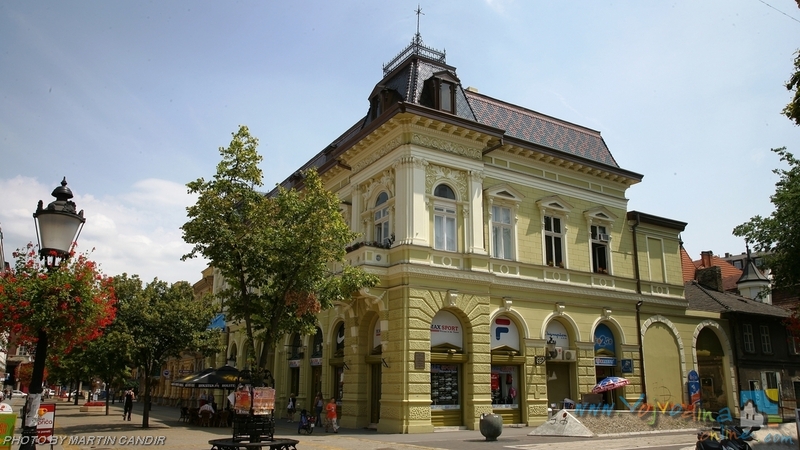 Subotica became a modern Middle European city. After the WW I, Vojvodina provinces were united with the Kingdom of Serbs, Croats and Slovenians (Treaty of Triannon in 1920) and in 1929 Subotica was affiliated to the new state, the Kingdom of Yugoslavia. 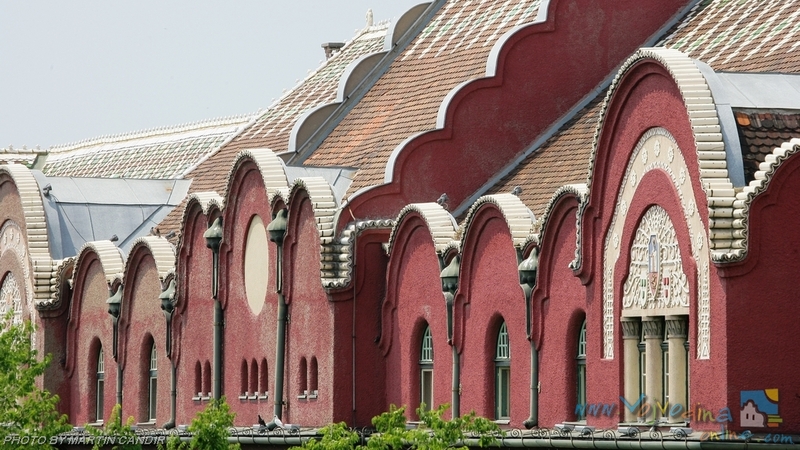 Since then Subotica has not changed its name but the country has – five times. 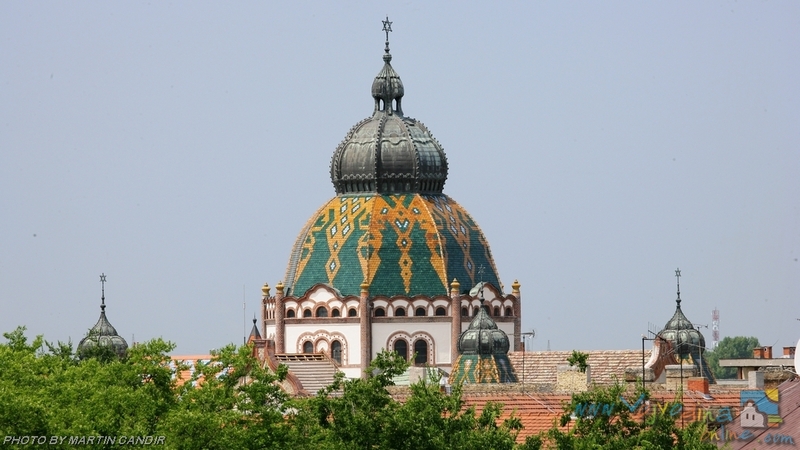 During the WW II, Subotica shared the ill-fate as the rest of the Europe. Reconstruction of the country and economic growth followed till the turbulent times in the 90s.